Furnaces are a major home appliance and when it comes to replacing one, you need to be very thorough in your research to ensure you are getting the best value. At Glasco, we specialize in offering expert consultations to homeowners that take into account the size, configuration and age of a particular home, as well as the most efficient fuel to use, from gas and oil to electric. Consulting with a licensed HVAC professional will help you understand the different types of furnaces and which one will work best in your home. We are a Premiere Dealer of Lennox Industries, a leader in innovation, efficiency and high-quality products. 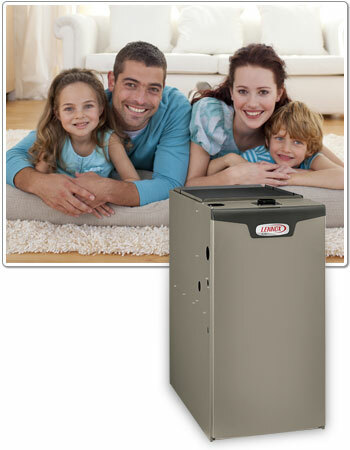 We have been installing and servicing Lennox furnaces for many years. Our technicians have found Lennox to be top notch in quality, service and value. Glasco’s HVAC professionals can install and service almost any brand of furnace to suit your needs. Call us today if you need to replace or upgrade your furnace, so we can put our expertise to work for you, to insure you get the best possible furnace to suit your needs and your wallet. 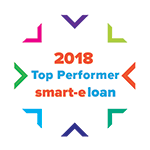 Don’t forget to ask about our low- and no-interest financing options.